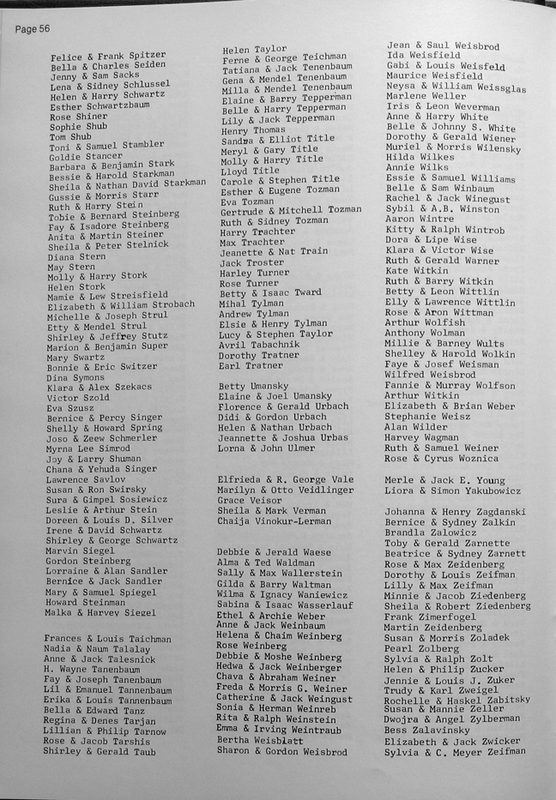 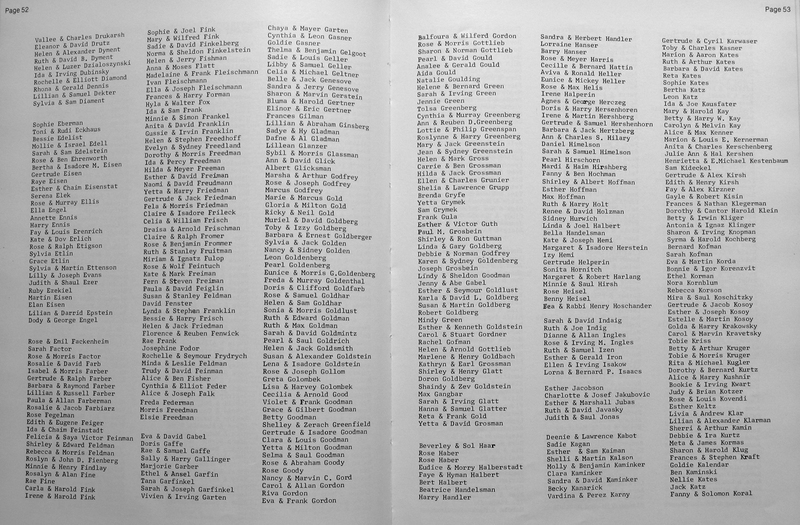 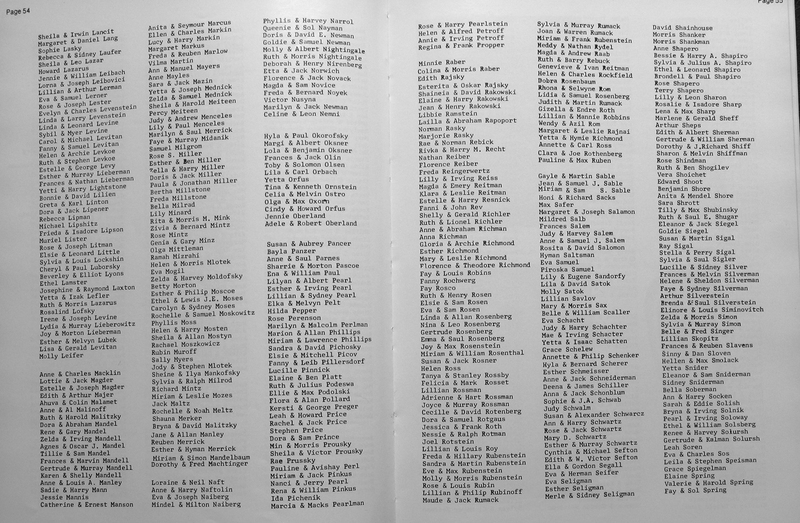 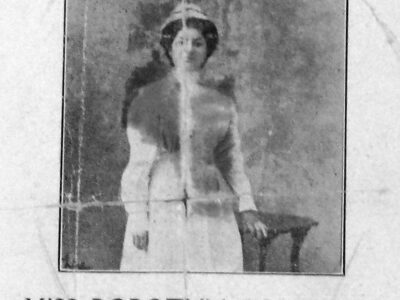 For the genealogist, these membership lists from Toronto’s Shaarei Shomayim synagogue may help establish the presence or confirm the identity of a relative or ancestor. 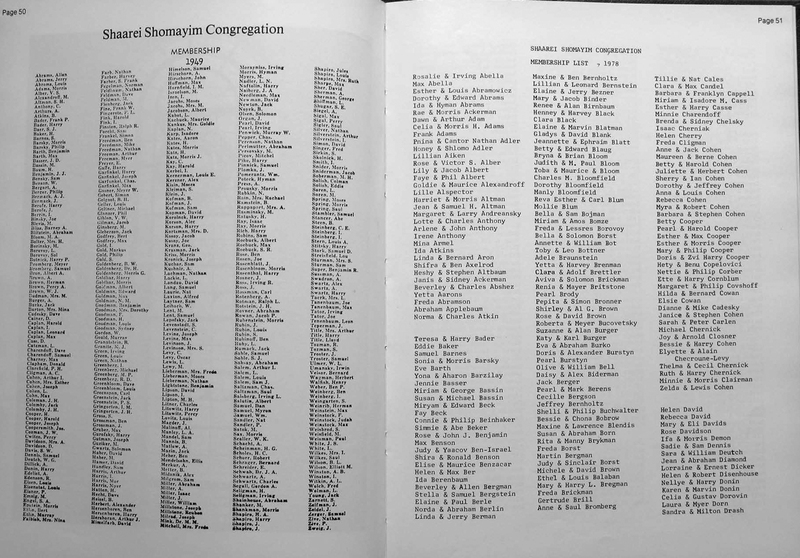 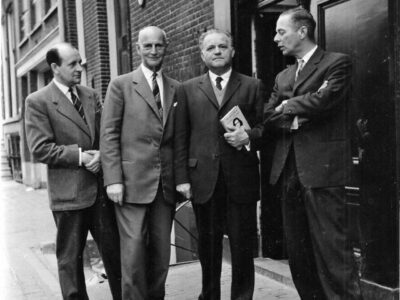 The pages have been copied from the 50-year history of the synagogue, published in 1978. 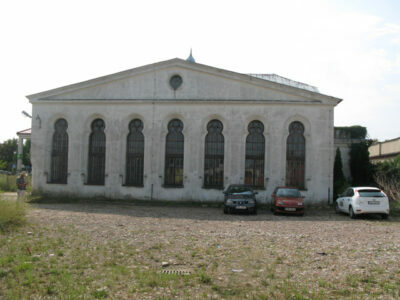 The synagogue is located on Glencairn Avenue east of Bathurst Street in midtown Toronto.